Filtering colloidal clay from your water can be a difficult feat to achieve. The extremely fine particles can lead to cloudy well water and cannot be removed with standard filters. Typical sediment filters of 30 microns will probably not be adequate. Colloidal clay usually must be coagulated before filtering, which aggregates the clay particles so they can then be strained through a standard filter. Another option is the use of ultrafiltration or nanofiltration, which requires filters smaller than one micron. A combination of these two options may be necessary. Professional assistance will ensure the most economic and adequate approach. 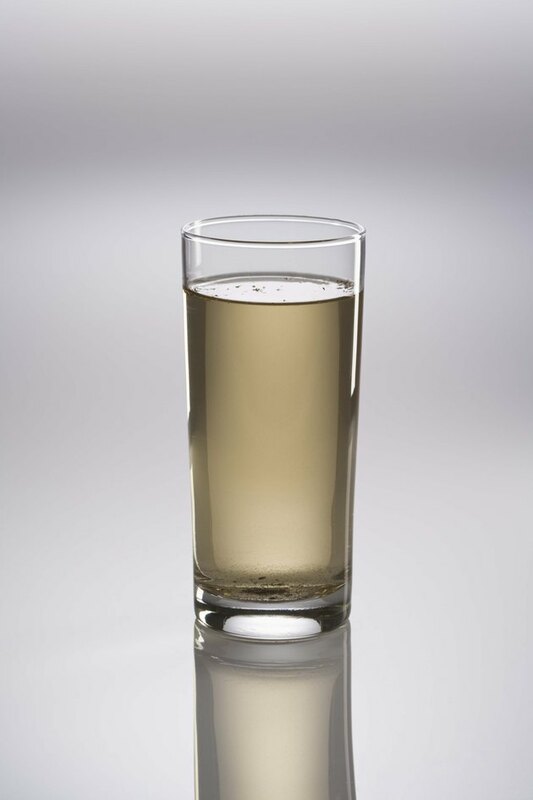 Cloudy water is a sign of colloidal clay particles in your well. Schedule an inspection of your well, and have the inspector look for surface water infiltration if your well is deep. Sealing the well 10 to 20 feet below the level of infiltration may help reduce clay levels significantly, but should not be pursued if water production will be limited as a result. An expert consultation is highly advised. Set up a secondary point-of-entry filter with less than one micron, called nanofiltration or ultrafiltration. Check for cloudiness to determine whether the colloidal clay has been removed. Set up a series of parallel nanofilters to improve their effectiveness and reduce the need for filter changes. Add a coagulant such as aluminum sulfate to your well water at a rate of 1/8 teaspoon for each gallon of water if the micron filter alone is not adequate to remove the clay. Ferric chloride and other coagulants are also available for use. Coagulants, also called flocculants, work by reducing negatives charges of particles, causing them to aggregate into larger groupings that can be caught in a filter. Pass the water through a particle filter prior to drinking.